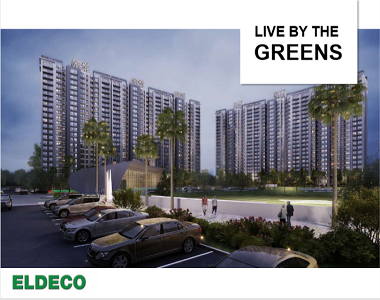 Eldeco Live By The Greens: Captivating living space nestled in the lap of nature! 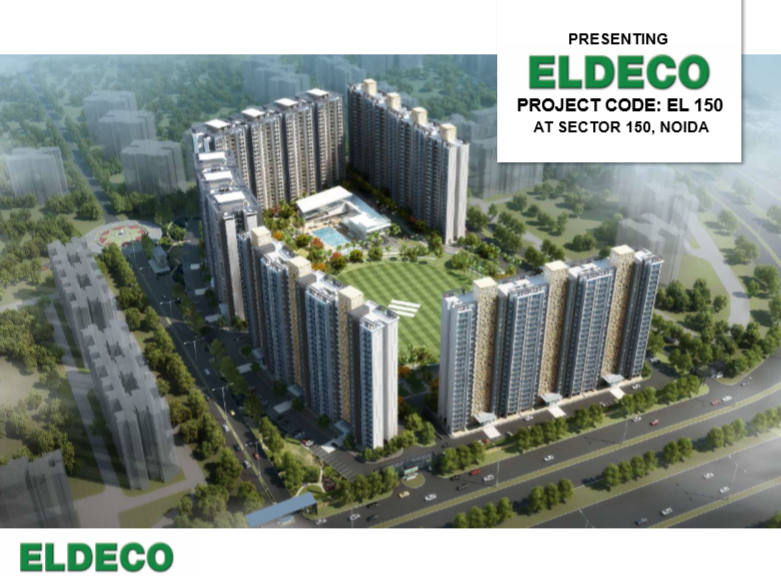 If ever you wished to own a piece of living space nestled in the lap of nature, have a look at Eldeco Live By The Greens located at Sector 150, Noida! 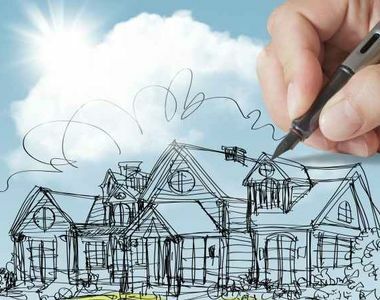 Brought to you by Eldeco Group – a frontline real estate developer of North India with 35 years of expertise in real estate development in group housing, township development, and so on – there is every chance that you will be captivated by the project’s grandeur. Leisurely designed within an expansive plot area of 20 acres of prime land, the place is billed to become a gem of a place to live in. Caringly planned as just a 2,3 BHK apartment complex, the units, however, are available in varying sizes ranging between 1137 sq. ft. and 1404 sq. ft. Designed to cut out the city noise in large measure, some of the key features include hang-out places scattered all over the complex, a cricket academy within the complex, amphitheater with grass steps & seating on grass, a cricket field with grass on slope seating for spectators & pavilion, and a half basketball court for its inhabitants. Besides, there are those not-to-miss amenities like kids play area, swimming pool, gym, open space, multipurpose hall, tennis court which are all there for you to enjoy a care-free life. 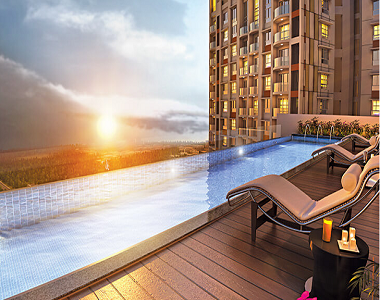 The highly-fetched residency, Eldeco Live By The Greens Sector 150 Noida, offers several locational advantages as well. That includes the 8 lane DND Flyway connecting Delhi to Noida, the Noida- Greater Noida Expressway which is a 6-lane highway connecting Noida & UP to Greater Noida, the upcoming FNG Expressway that will connect all major cities, and the upcoming Noida-Greater Noida Metro that will pass close to the site. Moreover, there are leading schools within 15 min drive, the Sports City is located at 20 minutes driving distance from, Sec-150, and the airport connectivity will encourage MNCs to open their establishments in the vicinity. Talking about the Eldeco Live By The Greens prices, there is a lot to cheer as they range between a comfortable starting rate of Rs. 45.58 Lacs depending upon the chosen sizes. So, get going and book your piece of heaven, fast! Upcoming Noida Greater Noida Metro will pass close to the site. Leading Schools Within 15 Min Drive.